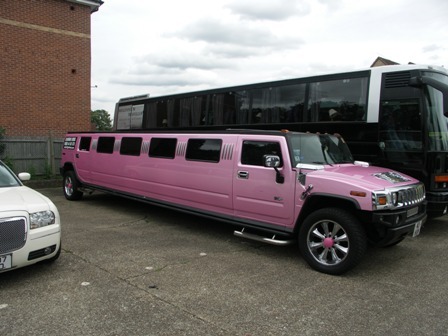 Welcome to Hire Hummer Limo, a limousine company which offer a wide range of Hummer limousine hire in a colourful array of styles and sizes all across the UK. 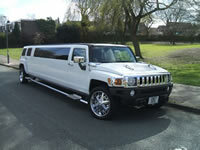 Hire Hummer Limo specialise in the fantastic, popular limousine which is knowingly the Hummer limousine. Hire Hummer Limo is a limousine broker company who have handpicked a huge selection of Hummer limousines across the country to offer its customers. No matter where you live or where you plan to travel we want to cater for your transportation needs with style and elegance with a professional service and dedicated staff. All our staff including admin, booking and office staff are highly trained with all the knowledge of Hummer limousine hire to be able to give you professional, reliable, correct advice and information on limousine hire, services and safety information for your limo hire booking. All our chauffeurs that drive the limousine hire for Hire Hummer Limo are insured, licensed and CRB checked to comply with the limousine hire laws set by VOSA (Vehicle and Operator Services Agency). We also hand pick limousine vehicles that are 100% road worthy, in top condition and are also insured to guarantee your safety on the road. At Hire Hummer Limo we understand how important an event or occasion will be to you whether it is a wedding, birthday, stag or hen night, business trip, airport transfer, promotional event, Royal Ascot or music event. So our aim is to provide you with a Hummer limousine hire experience you’ll be extremely satisfied with and can recommend to your fellow friends and family. For Hummer limousine hire in London, Kent, Essex, Birmingham, Manchester, Liverpool, Bath, Bristol, Glasgow, Leeds, Midlands, Cardiff, Surrey, Brighton, Portsmouth, Reading, Nottingham, Sheffield, Newcastle, Leeds or any other county, choose Hire Hummer Limo. There’s no better way to travel! 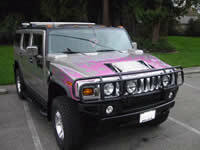 The Hummer is a former marque of trucks sold by Motor Liquidation Company. The original H1 Hummer was based on the military vehicle called the HMMWV (High Mobility Multipurpose Wheeled Vehicle). The H3 and H3 models were based on smaller civilian –market vehicles. 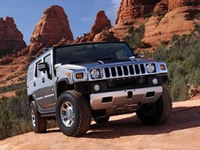 As of 2004, Hummers went international with a wide selection of importers and distributors across Europe. Some celebrities and business people have bought the Hummer for personal usage to satisfy their curiosity and totally understand how stylish and amazing the Hummer is. 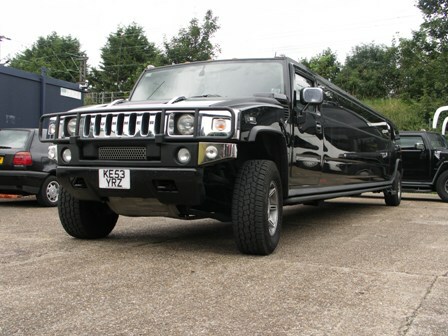 The H1 and H2 Hummers limousine hire vehicles are large, heavy vehicles with large engines and complex drivelines but the H3 Hummer limousine hire is smaller and geared more towards people who want an everyday SUV.